South Suburban Savings: New SavingStar Coupon: 20% Off Sweet Potatoes! 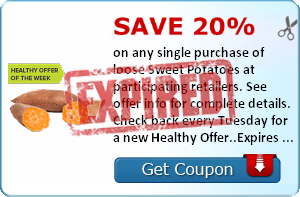 New SavingStar Coupon: 20% Off Sweet Potatoes! 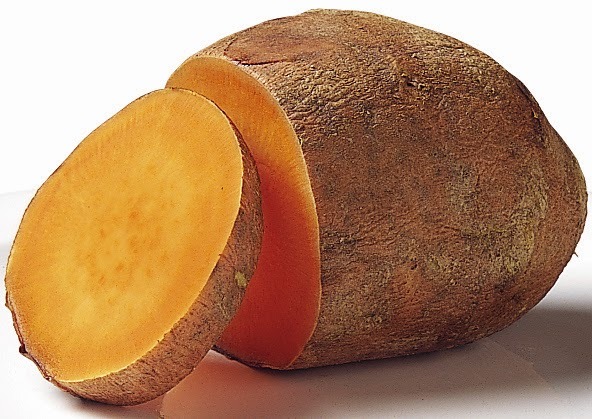 There is a new Savingstar coupon for 20% on Sweet Potatoes! Gotta LOVE fresh produce coupons!